1. Lake Chapala’s weather is ranked as one of the best in the world. Are you tired of freezing in the winter and shoveling snow? Or maybe you live in one of the states in the US that are so hot and humid in the summer you feel like you’re walking into a sauna when you open your front door. Lake Chapala has the best weather on the entire continent. The number one reason most Americans and Canadians begin their search to retire outside the US or Canada is a better climate. It’s so comfortable here both snowbirds AND sunbirds come here to roost. If you googled anything related to great weather, Lake Chapala undoubtedly came up and may even be what brought you to Focus on Mexico! 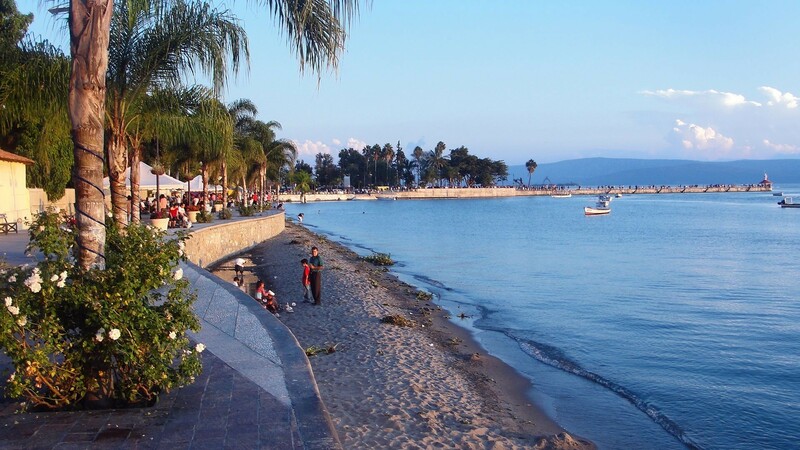 Lake Chapala’s micro climate has an average temp of 74 degrees year ’round and was named the second best climate in the world after Nairobi, Kenya. Imagine cool summers, the sunshine in the winter and using a fan or fireplace to adjust the temperature more to your preference. 2. Lake Chapala’s lower cost of living affords you a vibrant lifestyle. It can be tricky to calculate cost of living because it really comes down to your lifestyle, but on average, Americans save about 55% by living in Mexico and Canadians save about 49% according to Numbeo, which compares various costs of living worldwide. It includes price comparisons by the housing, food, entertainment, transportation, and so on. Right now, Americans can take advantage of historic lows in the value of the peso to a dollar– a tremendous benefit for people bringing in US dollars. The Canadian currency also is hovering around all-time highs compared to the peso. Rents and real estate are affordable. VERY affordable depending on where you’re moving from! People coming to the area from places like British Columbia, California and New York will be shocked by the stunning homes you can buy for so little. Among the delightful differences, you will find when you leave tract and cookie-cutter homes behind are the architectural details in Mexico: artisan brick dome ceilings, arches, custom-forged wrought iron and wood carvings. In newer homes, you will find state of the art building components that you’ve come to expect from back home. ‘Outside living’ is a way of life at Lake Chapala so you can enjoy lush gardens, fountains and views of the lake and mountains that will take your breath away. Lake Chapala boasts restaurants on a world-class scale that are very affordable. Most recently we had a rib-eye dinner for two with appetizers, sides and 2 mojitos for $38 USD, including tip. But it’s also easy to keep a very nice lunch or dinner for one person under $10 USD. The cost of labor, domestic help, cooks, and gardeners and more are very affordable and besides helping you, by hiring Mexicans to help you cook, tidy your house, garden, translate, or drive, you also help to support the local economy. 3. You’ll be inspired by Lake Chapala’s breathtaking beauty. 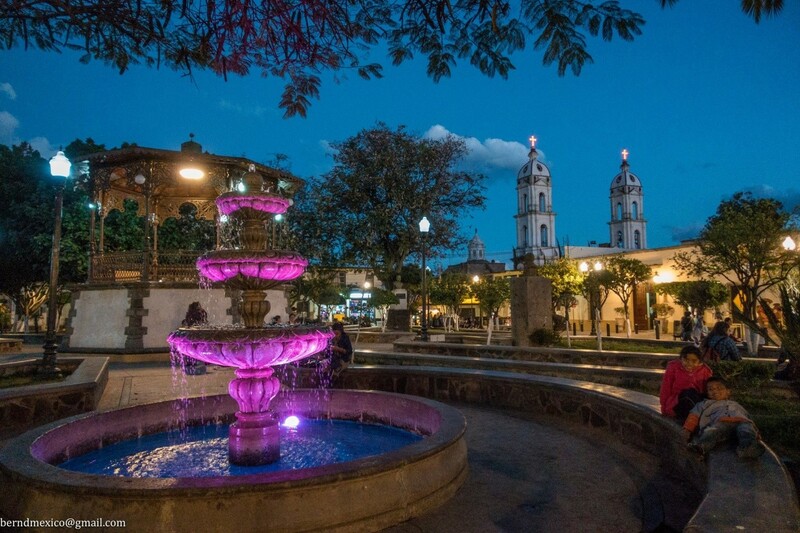 Lake Chapala’s charming cobblestone streets, colonial architecture and horses tied to hitching posts outside of local homes and businesses, enhances the feeling you’ve stepped back in time. These are just a few of the myriad of things that make this area a photographer’s dream. Lake Chapala is located a mile high, like Denver, in the central highlands of the Sierra Madre Mountains in Jalisco, Mexico. The lake is 66 miles long and 13 miles across. In the rainy season, there are also waterfalls that you may hike to. Just west of Ajijic there are thermal springs that you can swim or relax in that are reputed to have healing, therapeutic properties. Lake Chapala is on the same latitude as Hawaii so you will see the same fruit, flowers, trees and plants. There are Birds of Paradise, pine trees and palm trees as well as banana plants and cacti growing side by side, just to name a few. But the beauty and color aren’t limited to nature. The homes, businesses and exterior walls and even telephone poles will often be painted in saturated colors, like tangerine and cobalt blue; terracotta red and violet. Murals have become one of the defining characteristics of Lake Chapala’s villages. You will see incredible murals painted by local artists just about everywhere you go and many of them feature local residents! 4. Close proximity to the US and Canada has its benefits. Lake Chapala is a prime location in terms of access and proximity. It is also home to the oldest and largest expat community anywhere outside the US or Canada. Approximately 20,000 expats make Lake Chapala their home. Should you need to get back home quickly, Mexico is a fast and affordable option. 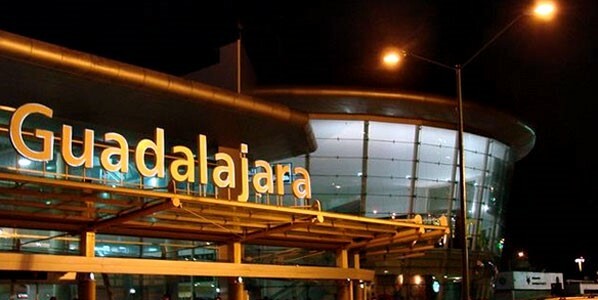 Lake Chapala is just 30 minutes from the international airport in Guadalajara. Or if you prefer to drive, a 12-hour drive to the border. Lake Chapala is like the hub of a wagon wheel, where going out in any direction for 2 hours can take you to beaches, mountains, canyons, archeological sites and colonial pueblos. The closest beaches are a doable 2 1/2 hour drive away. There’s even snow skiing available in the mountains on the other side of Lake Chapala, as well as a couple of towns patterned after Swiss villages found at chilly altitudes complete with pine trees. A five-hour drive in any direction will lead you to Mexico City, San Miguel de Allende, Patzcuaro in the mountains and more beaches and archeological and historical wonders, including pyramids. It may be surprising to now that Medical care at Lake Chapala can be just as good or better than what you would find back home. Most of the doctors at Lake Chapala speak English and some have even been trained in the US – but the cost is a fraction of what you would pay out of pocket. It’s not uncommon for a doctor to give you their personal cell number in case you need to call. Doctors at Lake Chapala also tend to have a more holistic approach to health than I’ve seen North of the border. If alternative medicine is your thing, many of the physicians locally will assist you in putting together a plan that incorporates different but compatible approaches that are right for you. 6. Living at Lake Chapala offers a new lease on life! People are retiring in better health than ever before in history and many people are simply not ready to sit in a rocking chair and relax. Retirees have been coming to Lake Chapala for almost 100 years now. Our local culture has evolved and become a unique fusion. We find ourselves reaping the benefits of fusion both in goodwill from the Mexican people and in having an enviable English-speaking infrastructure in place. There’s so much to do you may be overwhelmed by all of the options! From activities like Toastmasters, Walking clubs, Zumba, Yoga, a world-class community theater with live productions in English, live music almost every night of the week to movie theaters with movies in English, Rotary Club, Writers Groups, Photography clubs, Artist groups and too many to list here. Believe me, if you’re interested in something, it’s here and if it’s not, get it started! Would you love to help people now that you’re retired? Many of us from North of the Border long to be able to have our lives count for something. We want to make a difference and help. There are real needs and opportunities to help from rocking babies, or reading and doing crafts with the older children at one of the local orphanages to helping out at one of the animal rescues, teaching English to Mexican students or adults looking to expand their skill set and much more. There are ways you can know you’re making a real difference here. 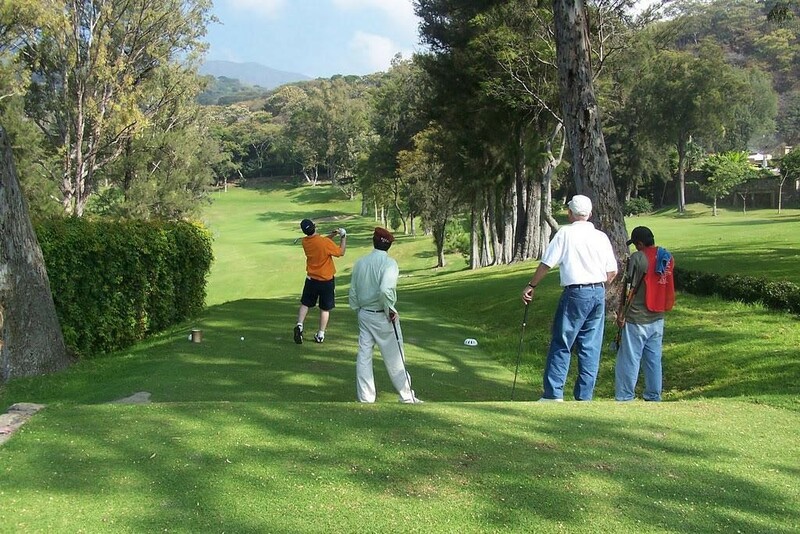 Lake Chapala isn’t just for retirees, either. Many younger families with children are moving to the area to start businesses or work remotely to take advantage of the weather, lower cost of living, opportunities to learn Spanish and to be a part of a close-knit but welcoming community. 7. The Mexican people are friendly and the culture is rich in history and tradition. 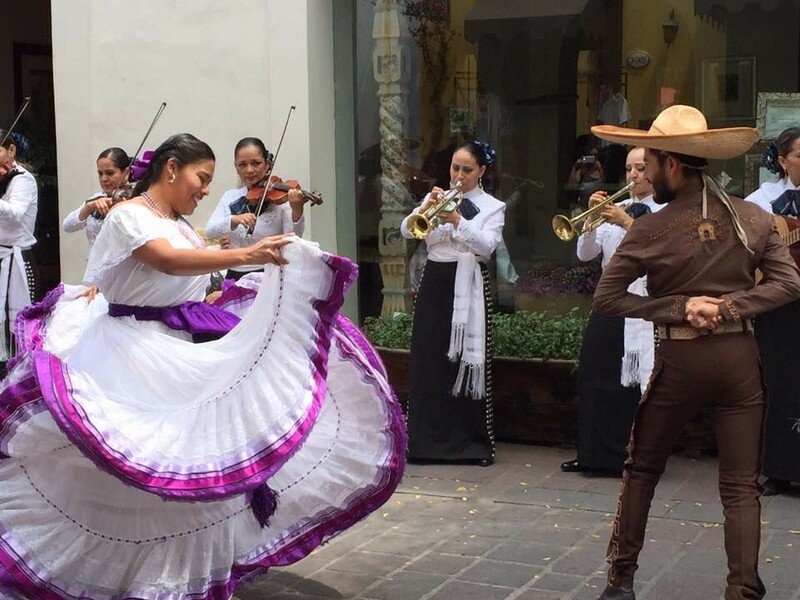 I have traveled to multiple countries over the years and one thing that sets Mexico apart, even in Central and South American countries, is the culture. Many countries have become Spanish-speaking foreign versions of the US and Canada…Mexico – even with the ex-pat population – is still …Mexico! With its rich traditions, emphasis on family and relationships, history and food it’s a charming and life-changing cultural experience. A strong theme found in people who retire in Mexico is increased happiness, lower stress and enjoying a simpler lifestyle. Many people liken it to stepping back in time when people were more courteous, the family was a top priority and our elders were respected. Culturally, Mexicans don’t even recognize a generation gap. Many of them have their grandparents living at home with them and they’re valued members of the family, not a burden. This attitude spills over in the community where you will encounter many friendly, kind and helpful people who still take the time to say hello to and help strangers. In fact, The Happy Planet Index rated Mexico as the second happiest nation in the world in 2016, right behind Costa Rica. That’s due to the fact that Mexicans don’t believe that money is time. They believe the time is something we all have, family and relationships are paramount and the mark of a man’s character is in how he treats people. 8. No, you don’t have to speak Spanish. I hesitated to add this because I feel it’s important and respectful to learn some Spanish if you plan to spend any real amount of time in Mexico but the fact is it is surprisingly easy to get by at Lake Chapala on little or even no Spanish. 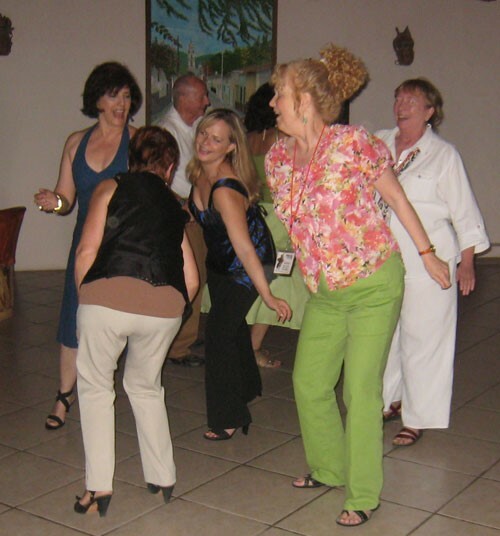 The area has been a well-established retirement community for Americans and Canadians for so long that most Mexican people you will encounter speak at least some English. In a pinch, a great sense of humor and a friendly game of charades are all you really need to get by until you can pick up some basic phrases. So, welcome to Focus on Mexico! Explore the website and be sure to watch the videos, too. The bottom line is that there’s no way to know if Lake Chapala is right for you unless you come and visit. 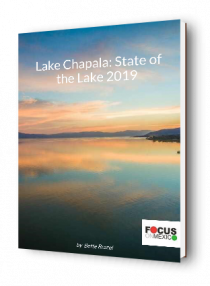 Focus on Mexico works to give you the information you need to decide if Lake Chapala may be right for you through our 6-day Fast Track seminar. The biggest regret most people have once they make the move here is not coming sooner! Edin, hope you enjoy your visit (it’s hard NOT to!). May is the hottest month of the year and comes at the end of the dry season, but it’s still low humidity. Usually sometime in June the rainy season starts. A typical rainy season day will be sunny during the day, become overcast in late afternoon, and then an hour or two of rainy weather during the night. It is great to wake up to a fresh, sunny morning after an evening rain! 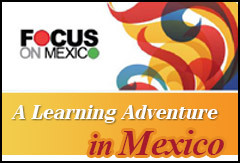 If you come this April, don’t forget we have our 6-day April 15-20 Focus On Mexico Learning Experience Program. Many people come for an exploratory visit, and then schedule a Focus Program upon returning – i.e. when they get serious about moving here. All the best! I am loving it here in Ajijic, for a short visit to locate temporary housing for later in the year. I see that I will need to jump on it when it becomes available. But now I’ll know where to jump. Just a word for you — it’s “latitude” not “longitude” that we share with Hawaii, isn’t it? It’s in the reason #3 for why we move to Lake Chapala region. Sorry; I do proofreading. May I recommend St. Remy Restaurant in Ajijic for French fare? and al fresco dining. Run by a French expatriate, Piotr. Perfect host and perfect chef. Here in Mexico! Thanks for your comment, we have made the correction and we hope you find the housing that fits you. Let us know if we can help. 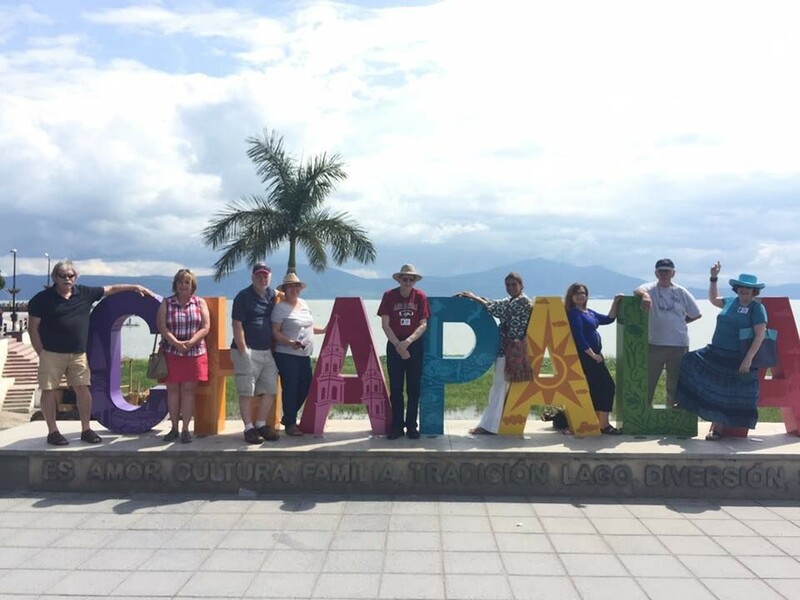 Sounds like a wonderful place — Chapala! Wish I were there. Hawaii — where I live — has an excellent climate, too, but it is not cheap to live here. I am pretty sure that we, I and my girl friend will end up living in Lake Chapala. We are coming down to Puerto Vallarta on Nov 13, 2018 thr Dec 12, 2018 from Acworth (40 miles north of Atlanta), GA. We are planning to visit Lake Chapala Society during our stay in PV. Far from the “best weather” in the continent. I have been at Chapala in May and it was scorching hot (In the high nineties). If you are looking for good weather, there are better places in the continent. Try the highlands of Guatemala, Costa Rica, Ecuador and Colombia. Eternal spring year-around in those places. We be coming down for my 4th visit the last 2 weeks of June. Will be looking at long term rentals through Access and hope to be permanent by August. Previously lived in La Manzanilla, JA for four years.